I feel guilty every time we travel on limited budget coz the first thing that we always have to sacrifice is food. Not that we don't eat but we often end up in fast food chains. 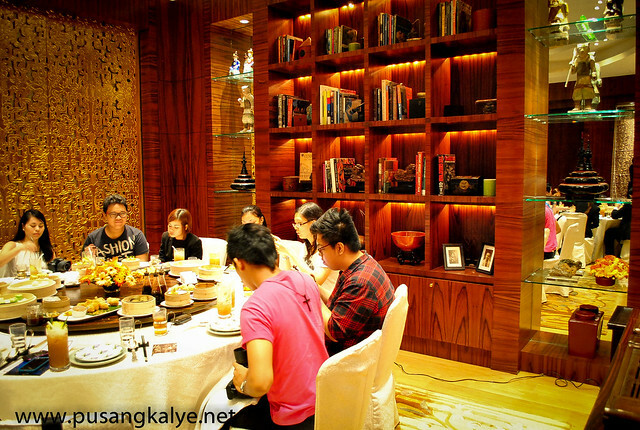 On our Macau-HK trip in 2011 for example, we failed to fully experience Chinese cuisine. How sad. 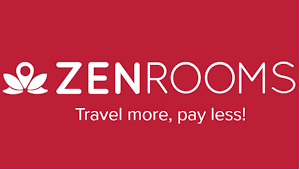 We know better now that you can always find a good place to eat without necessarily hurting your pocket ---even locally. We always regard hotel buffets as expensive.I actually get the feeling that hotel buffets in the Philippines are relatively more expensive than in Malaysia for example.Weird. 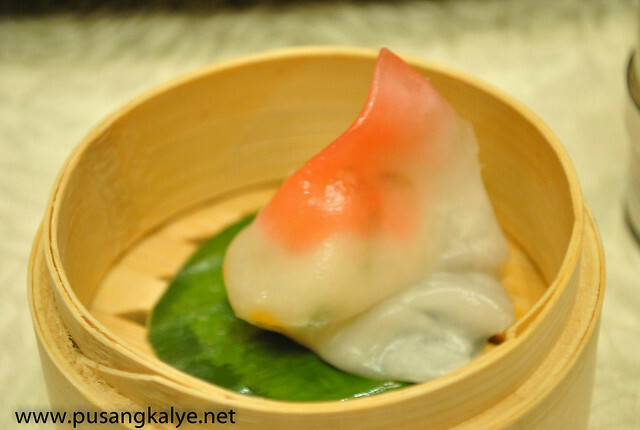 To hear that HYATT MANILA has an All-You-Can-Eat DIM SUM Buffet for only 888php nett (really????) was a surprise and at the same time ---a celebration. It's for real. 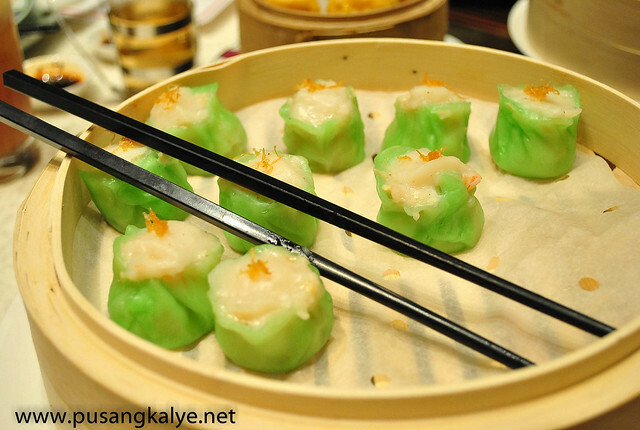 Dimsum All You Can at Li Li Hyatt Manila for ONLY 888php!!! 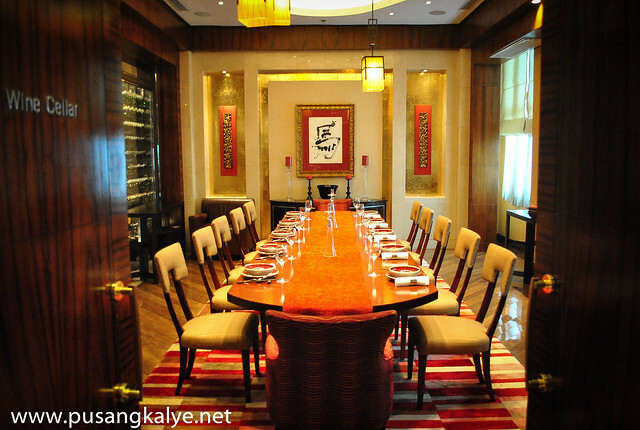 Li Li is a signature Chinese Restaurant at Hyatt Manila, a deluxe five-star hotel located in the vibrant district of Malate Manila. Li Li offers the most authentic Chinese dining experience, offering flavors of Cantonese culinary delight using the finest ingredients and live seafood. 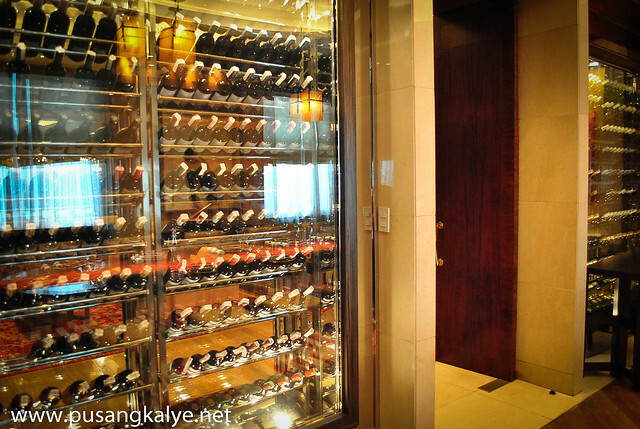 I have to admit, it was my first time at Hyatt Manila. 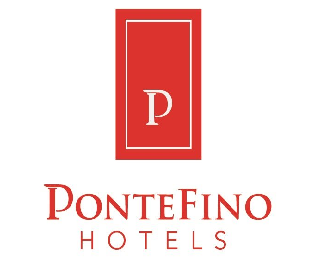 I am well aware that the hotel is one of the pioneers in five-star hotel business in the Philippine capital and with it is the idea that is quite old. I was surprised at how well kept the place is. 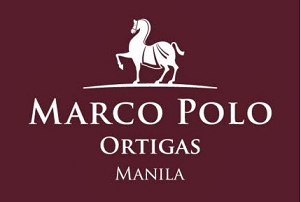 Still worthy of the "five-star" mark. ON WITH THE BUFFET, I am sure most of you (like I do) are accustomed to hotel buffets where the food selection is displayed on a spread.That was what I was looking for when I entered Li Li but I was lead into a private room instead. Their Dim sum-all-you-can buffet offering is a modified buffet where you will be given a menu which includes different seafood dim sum like deep-fried Norweigan Salmon and Turnip Pockets, All Time Favorites like "Har Gao" , Steamed Spare Ribs with Red Dates, Steamed Barbecued Pork Buns, Main Dishes like honey roasted barbecue pork, soya sauce chicken, Desserts like steamed egg custard with dessicated coconut ---many of which I have never heard of before but I know are must try's. So WHAT YOU DO is order anything from the menu.  You can can pick anything from the list or simply try everything. Remember, it's an eat-all-you-can buffet just the same. Steamed fish shape dumpling with cod fish, Chinese parsley. 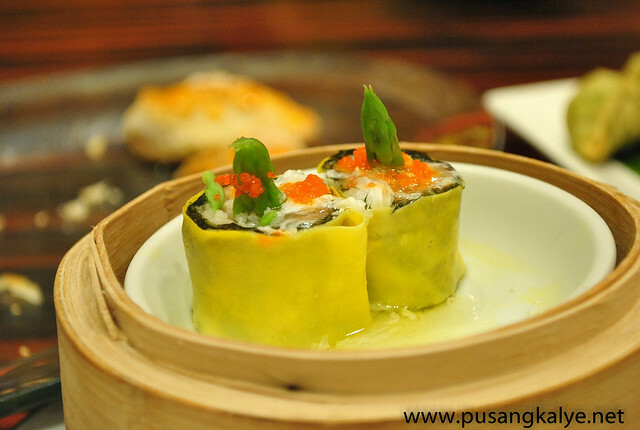 Steamed shrimp, dried seaweed roll, asparagus, fish roe. 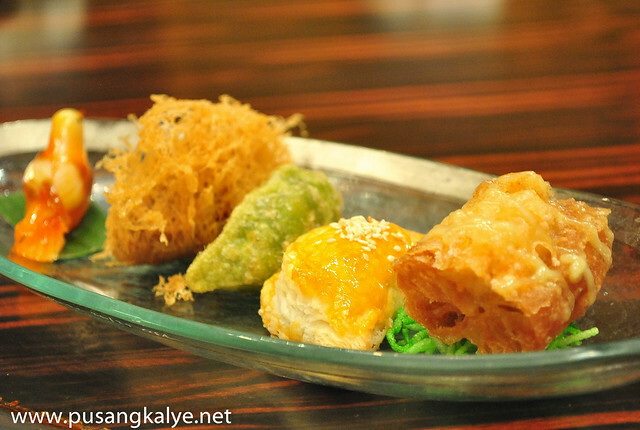 Steamed shrimp dumpling with bamboo pith "Har Gao"
Deep-fried mashed taro puff with chicken. 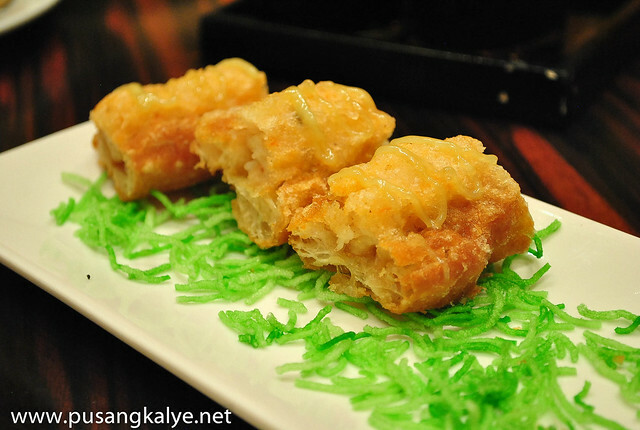 Deep-fried becho-becho stuffed mince shrimp wasabi mayonnaise sauce. 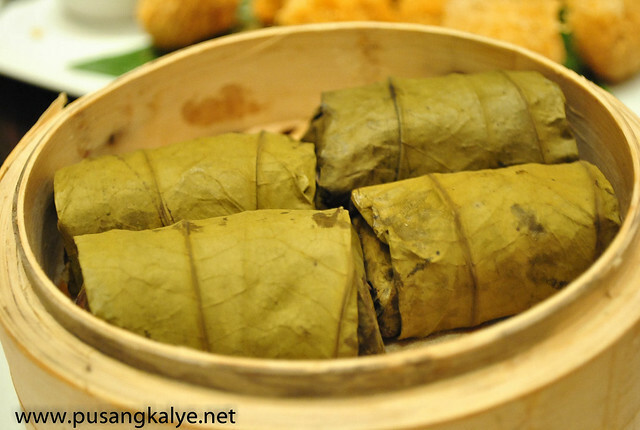 Steamed glutinous rice with assorted meat wrapped in lotus leaf. We also had Steamed crab meat dumpling, black mushroom, Baked barbequed pastry puff, Steamed pork and shrimp dumpling with flying fish roe and Steamed pork dumplings with crab meat Shanghai style. And for DESSERT, Sesame Balls with White Chocolate and Chilled mango Sago with Almond Jelly. 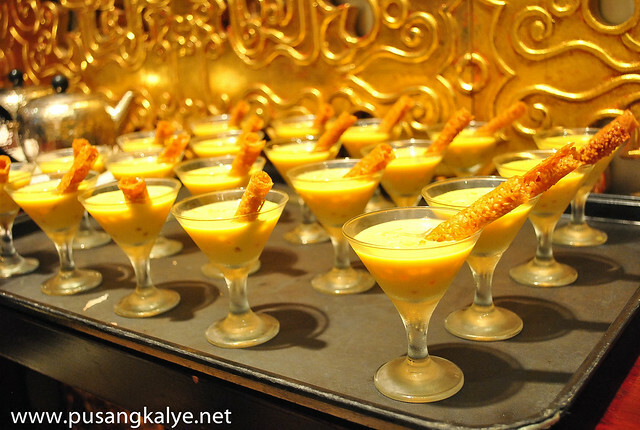 Chilled mango Sago with Almond Jelly. THE VERDICT: I am no expert in Chinese food and that said, on Dim Sum in particular.I was invited here to try it out and I suspected from the start that it will be hard to give a detailed description of the taste.I made up my mind that I would give the "I like it"or I don't like it"verdict. Other than the soup which for some reasons I find ordinary, everything else that we tried was really tasty. The parade of different colors also meant a parade of different flavors, kaya di nakakasawa. 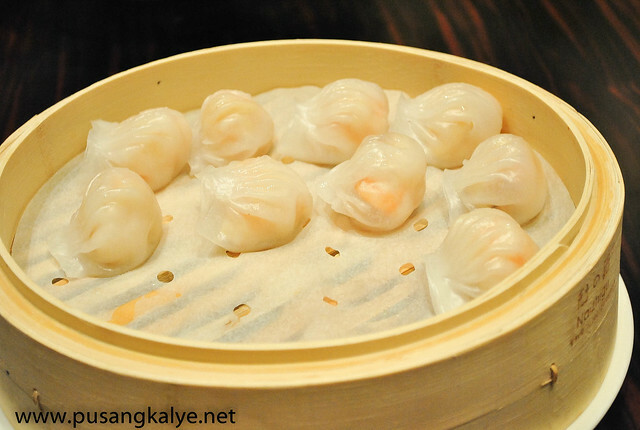 Worth the special mention my personal favorite ----Steamed fresh scallops dumpling! The flavors explode in your mouth in every bite and the first time I tasted it, I felt like being transported in China. Seriously. That feeling you get when a particular food transports you to another place because the taste is as authentic as it could get. 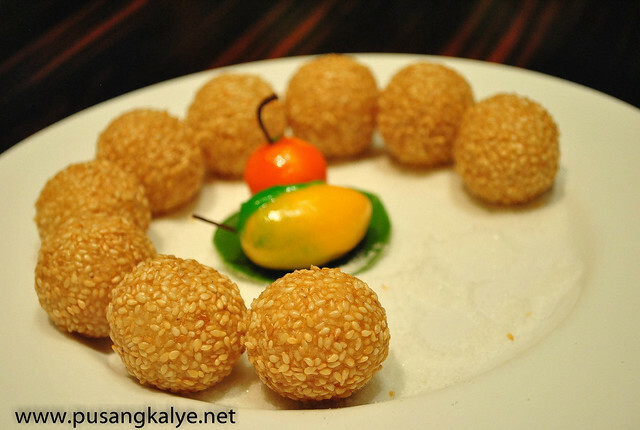 Also my favorite is Sesame Balls with White Chocolate. You know I looooove sweets. The white chocolate filling has a certain sweetness that I find teasing to the taste buds.Yung tamang tamis that could make you feel like you want more of it kasi parang bitin na hindi. There. I think I just made the worst food post ever. But seriously, I highly recommend this buffet experience. 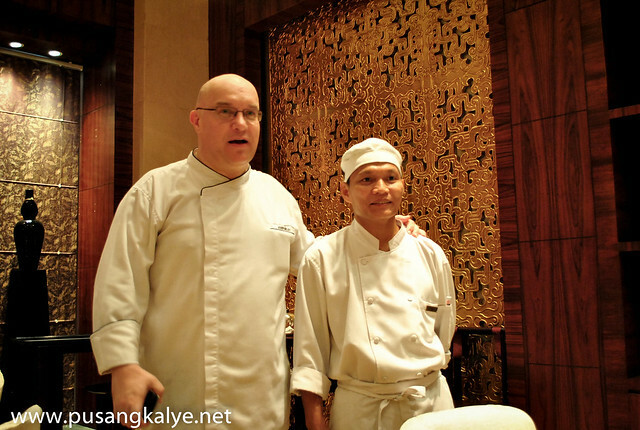 Chef De Partie (in charge of Dim Sum) and Chef Lauro Bulado or Chef Lau. 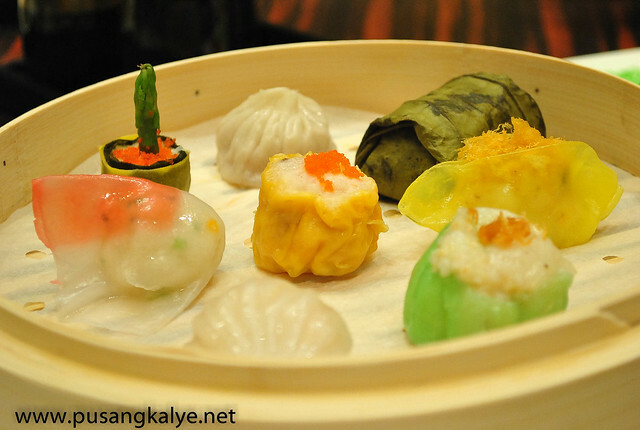 The Dim sum All-You-Can-Eat Buffet is available from Mondays to Saturdays from 12 noon to 3 p.m. at Lili on the 5th floor at the Hyatt Hotel and Casino Manila. 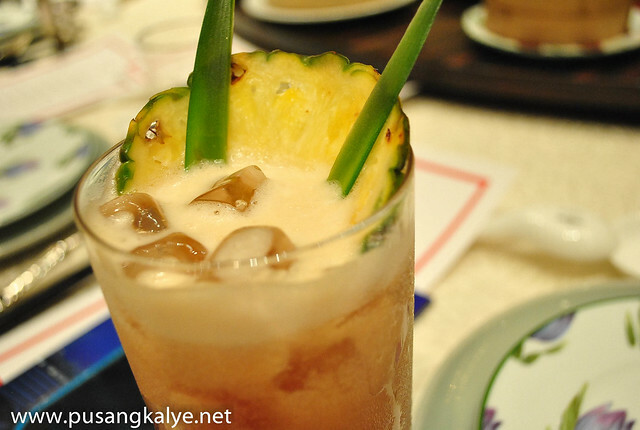 NOTE: The 888php buffet doesn't include drinks. 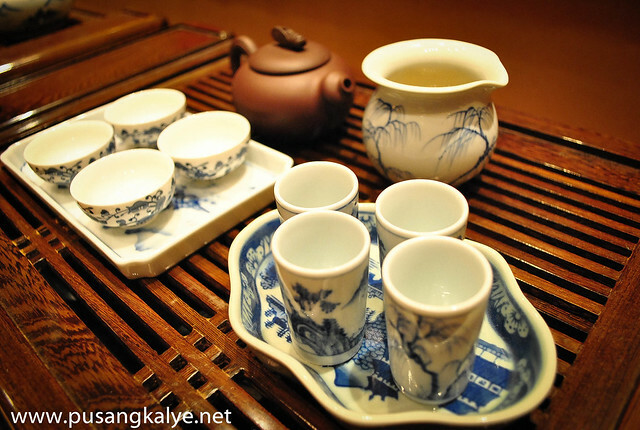 But if you reserve at Li Li and mention that you have heard about the Dimsum-All-You-Can buffet from pusangkalye.net , you get one (1) serving of guava iced tea worth PHP300 nett ---for FREE! I think I should show this to my students in South Korea who always tell me they don't like Chinese food because it's "oily". Steamed dim sum (even the fried ones) didn't feel greasy at all. And for all of this at only 888php? Feels like a giveaway really. 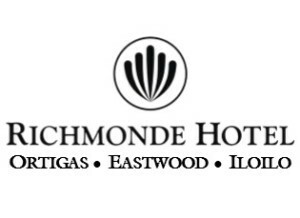 You know how expensive hotel buffets could get in Manila. Li Li Restaurant's All-You-Can-Eat DIM SUM Buffet is for those who don't have big appetite like me na pakiramdam ay lugi sa mga mamahaling buffet. 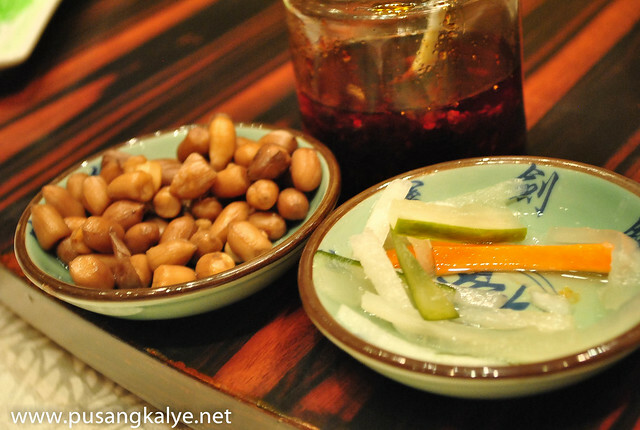 Chinese food lover or not, I am sure you will enjoy it. Thanks for the invite, Anton! :D Sayang di tayo nakapag-tsika much. sa itsura pa lang ee busog ka na ee! 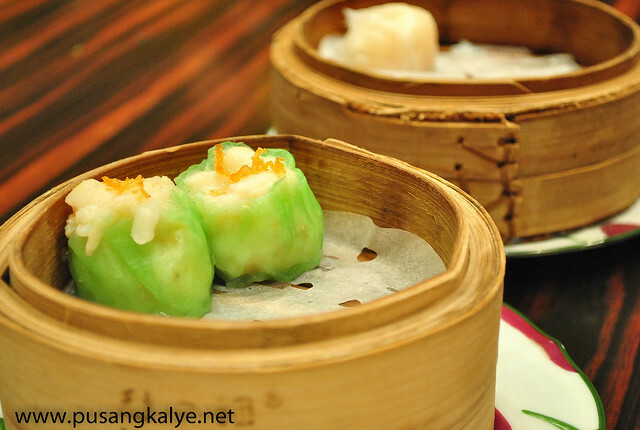 The place is really classy and elegant plus it would be soothing to the taste buds with the variety of dimsum and dumplings. 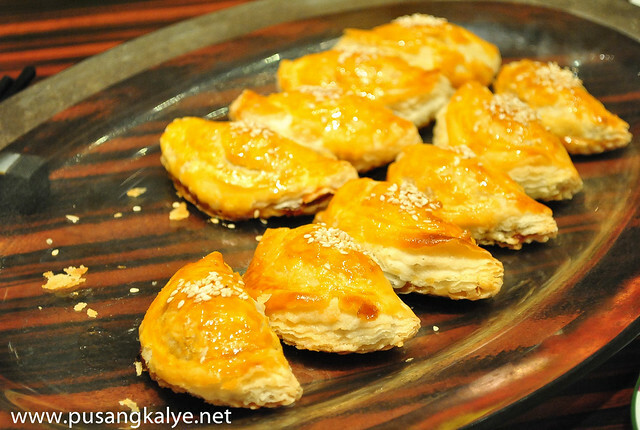 I've eaten at buffets before but have yet to indulge Hyatt Manila's buffet. 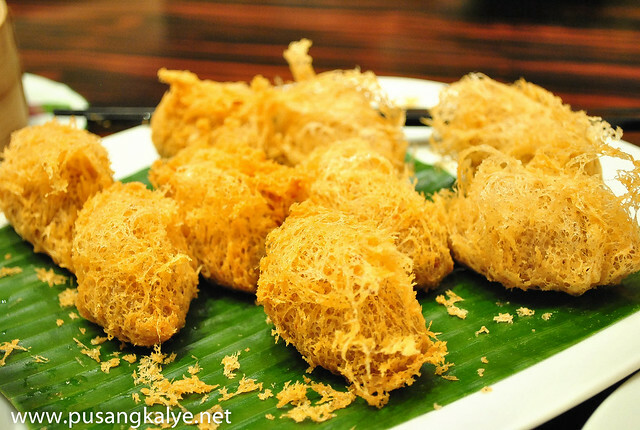 The food looks delicious and the variants of dim sum look great. oh my!!! I'd love to go and eat there too! that'll only be 22 dollars! nice! 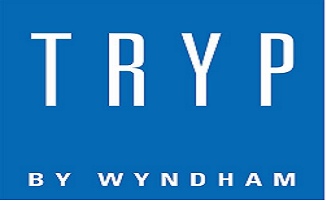 Eating in a five star hotel is really expensive, but glad Hyatt in Manila offers a reasonable price of their buffet and it's a fine dining too. OMG! 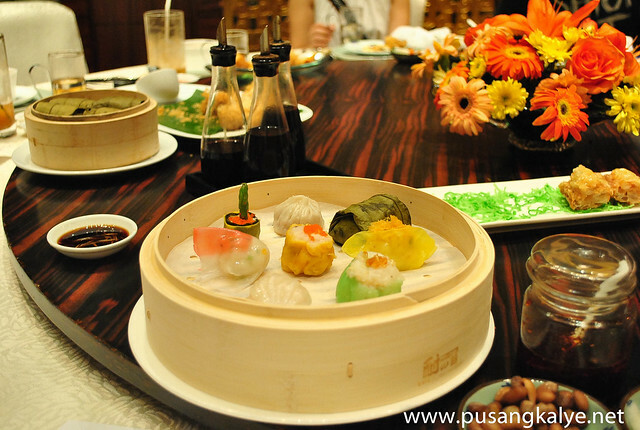 Kumukulo na tyan ko :) All the dimsum that you have ordered looks yummy! I wish to visit that place soon. Dimsum overload. Just looking at the images, busog na ko. Love the shots and for sure , the taste is overly nice too. 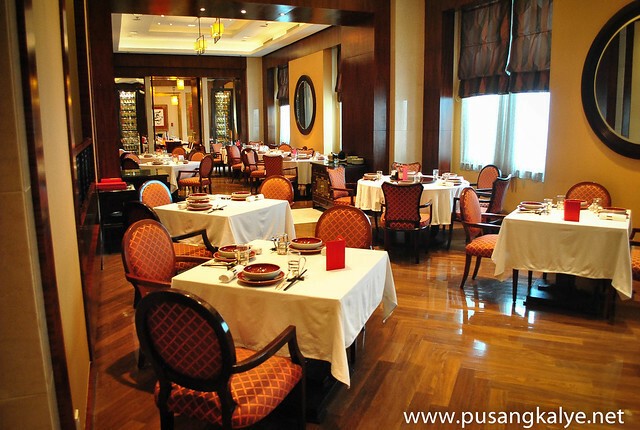 I did notice that the buffets in the Philippines are quite expensive. The ambiance of this place must have put the price a little high for my liking.